From the PlayStation Theater in New York, Sony are holding a live stream where we should get updates on the PS4 Neo, new titles and other surprises. 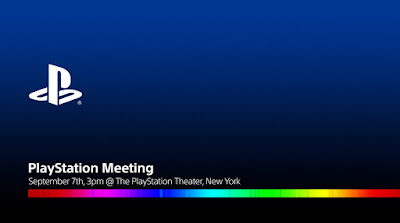 Check out the PlayStation Meeting 2016 live stream just below! Things should be kicking off around 8pm BST.